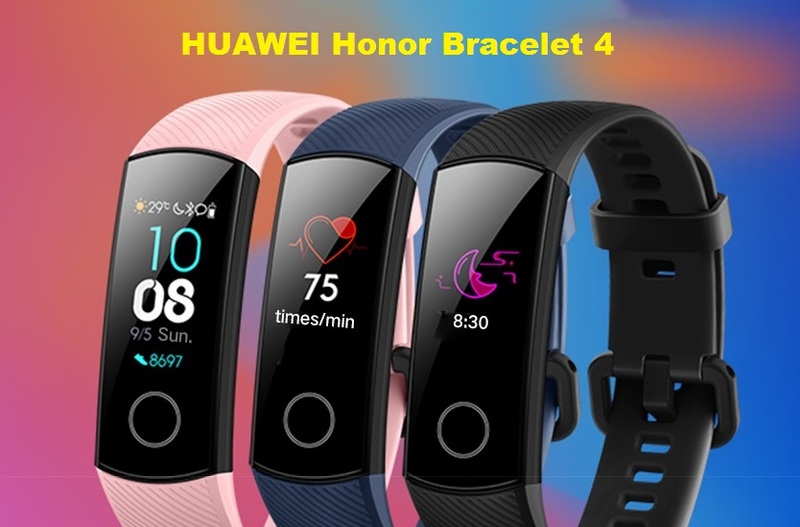 Finally, HUAWEI has launched the Honor Bracelet 4, a sports band built for outdoors. 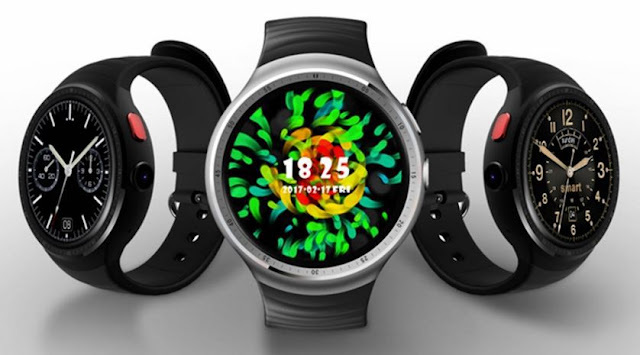 the Honor band 4 has a 0.95” inch AMOLED screen providing a crisp display with a touchscreen interface. 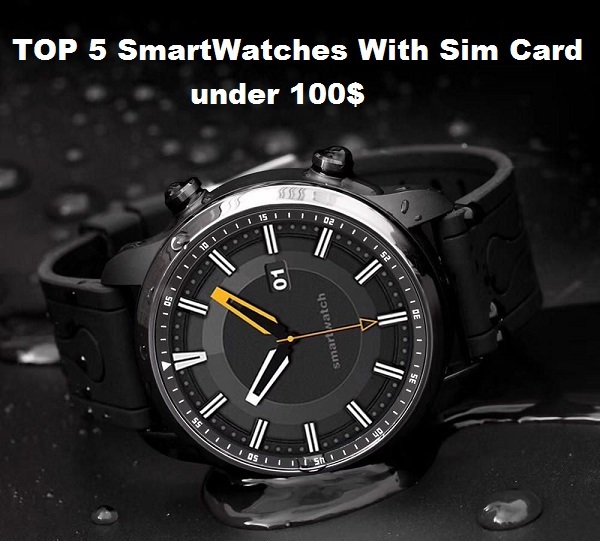 It has a TPU band that is waterproof, sweat-free due to its streamline texture, it is also has a skin friendly silicone strap that is available in three colors, black, pink and blue color. 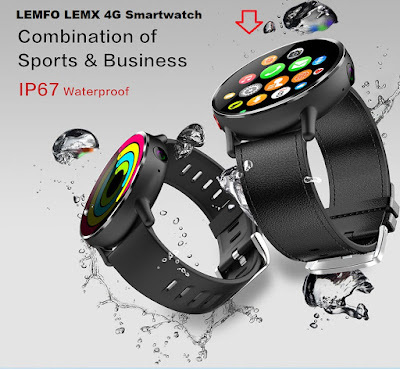 Honor Bracelet 4 is a 5ATM waterproof bracelet, that is mean you can use it under 50-meter water pressure when you are into outdoor sport including swimming. features of the smart band include pedometer, a heart rate monitor that supports continuous monitoring. 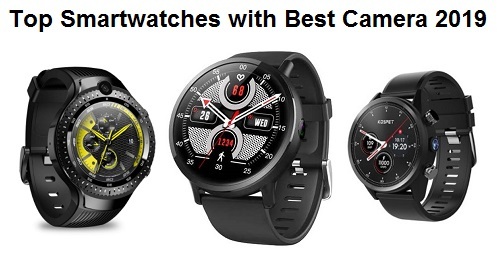 other features are a Sedentary reminder, Sleep Monitor, Drinking Reminder, Alarm Clock, Bluetooth dialing, Calories burned measuring, Distance recording, Find your phone. 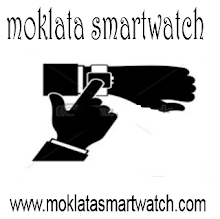 The smart band can also receive push notifications from a smartphone, call and message notifications. 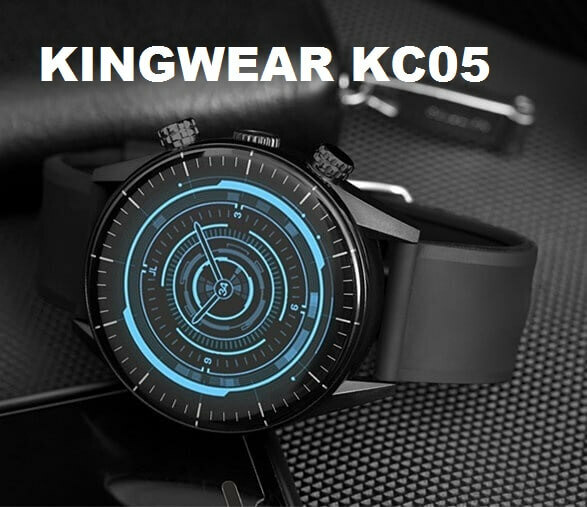 it has 100mAh battery capacity with a standby time of up to 15 days. The Honor Bracelet 4 is available at Gearbest for $45.99. or you can buy it at Bangood for $34.99.